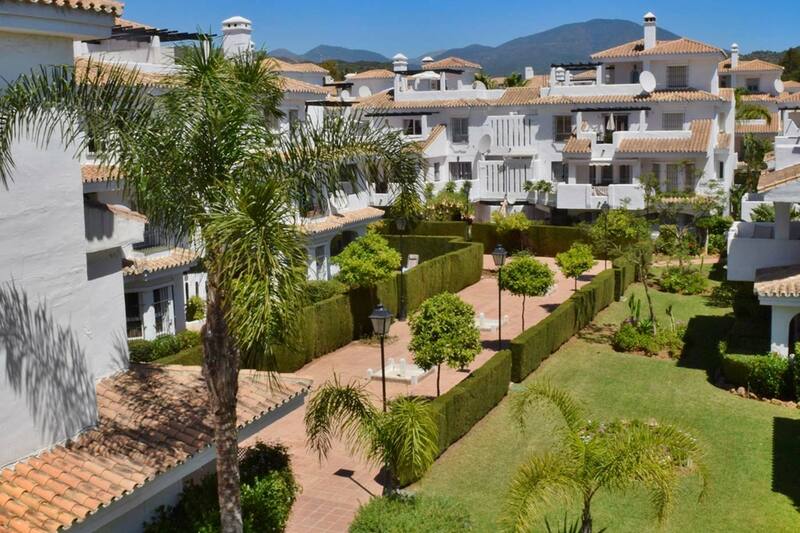 Los Naranjos de Marbella is a popular project of apartments, penthouses and townhouses, located just 15 minutes walk from the centre of Puerto Banus, with its array of bars, restaurants, shops and sandy beaches. 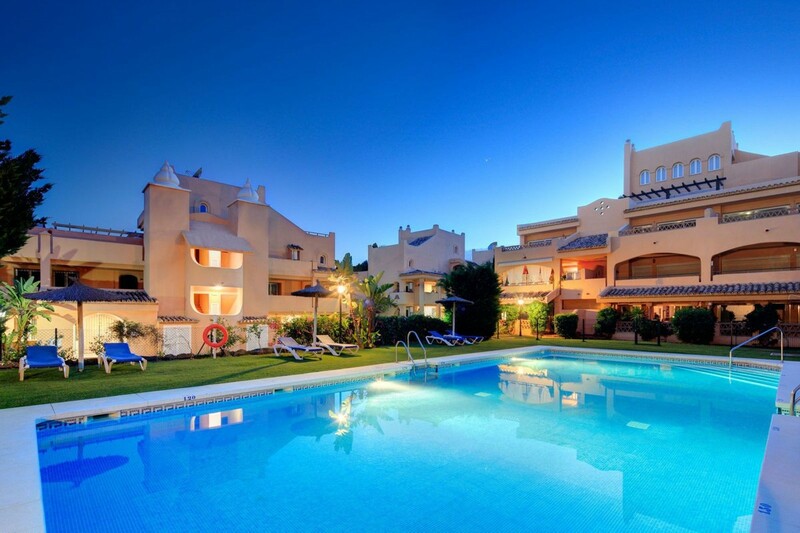 The development itself offers properties for a variety of budgets. 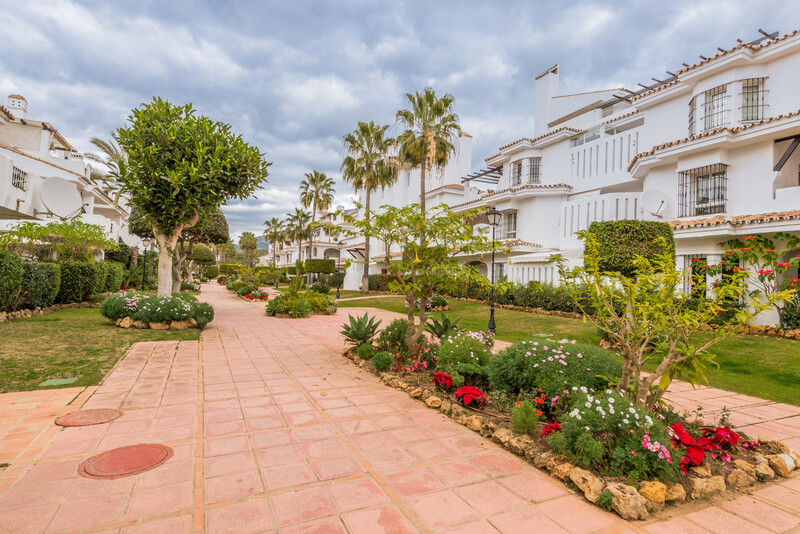 The communal areas feature gardens and swimming pools, and the project also features an on-site social club with restaurant, bar and tennis courts. 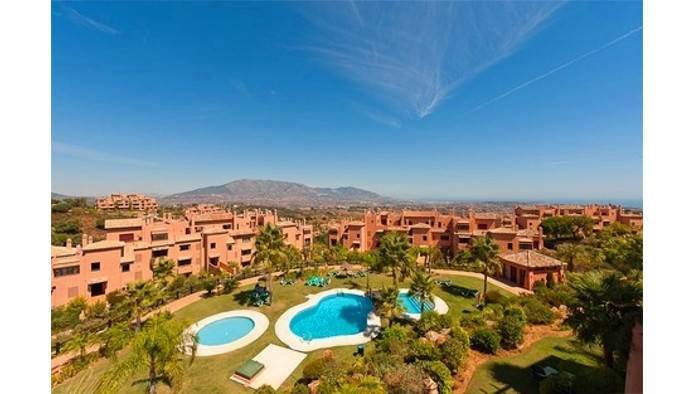 There is even a supermarket on site! 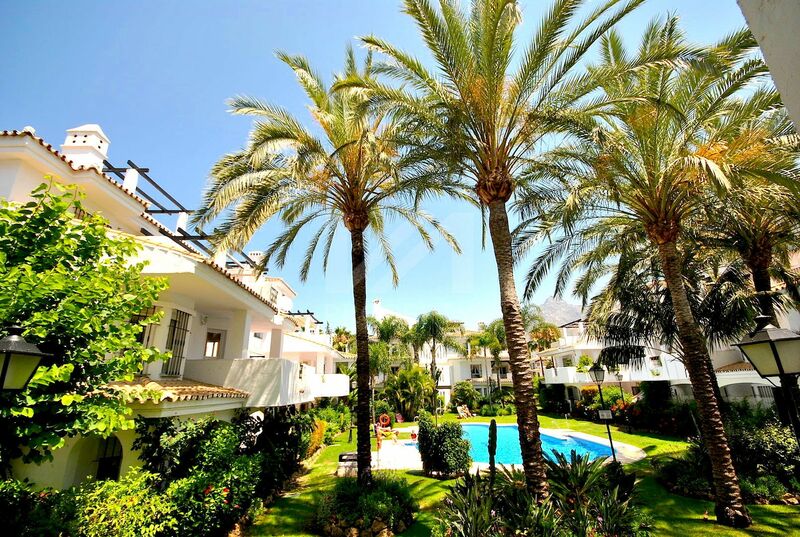 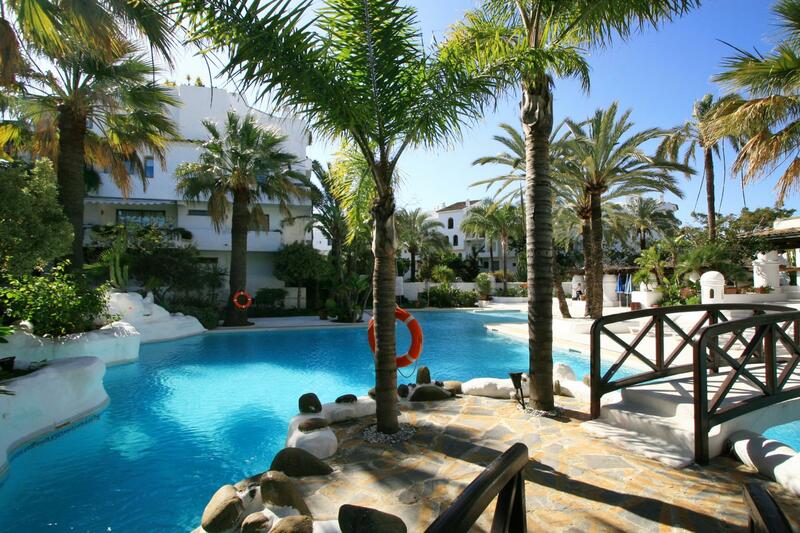 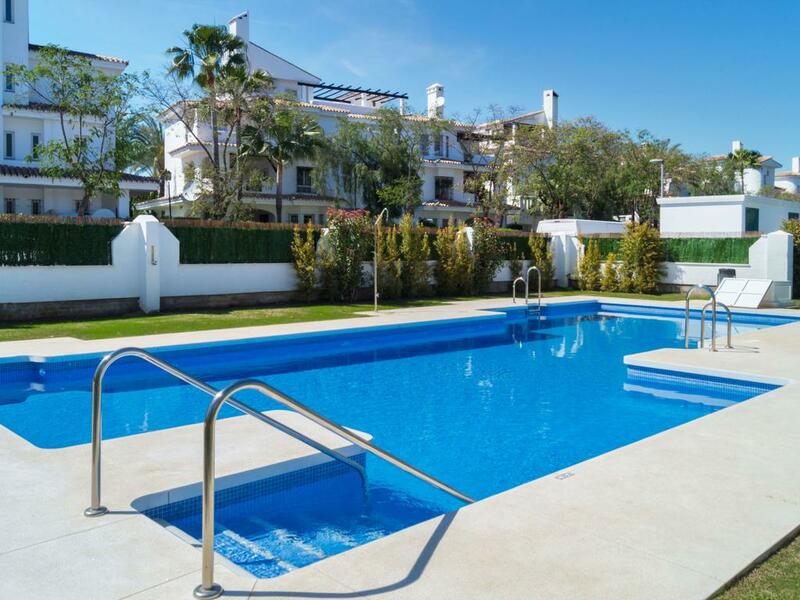 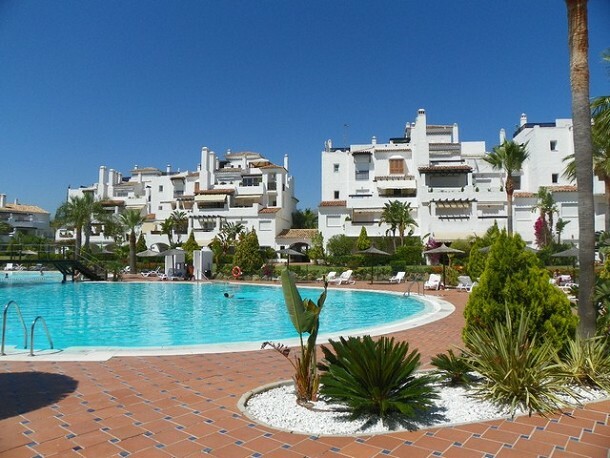 Due to its proximity to Puerto Banus, property in Los Naranjos de Marbella is an ideal rental investment. 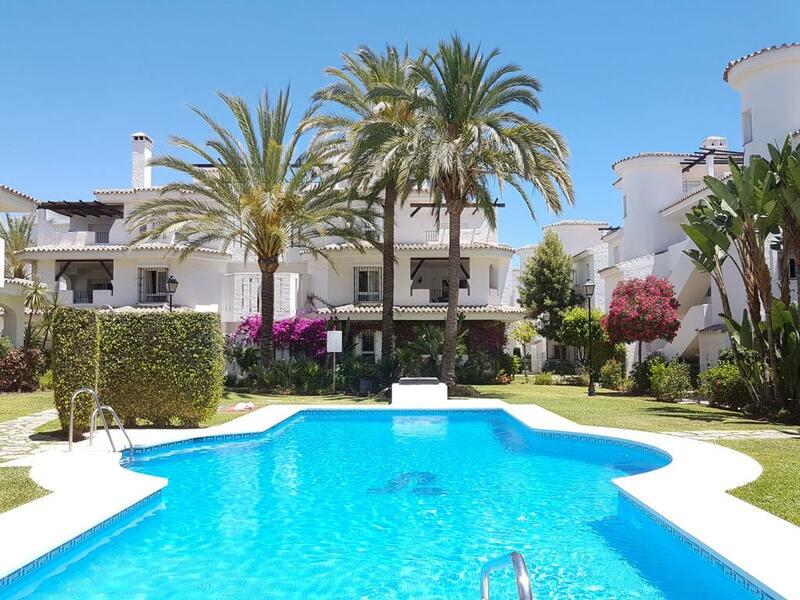 We have access to all available properties for sale in Los Naranjos de Marbella, so check with us for up-to-date availability and pricing.